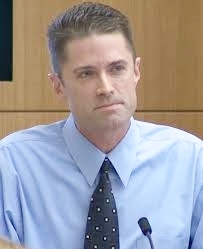 At the trial, Jodi Arias said something very true about Dr. Horn and the prosecution. She said “I disagree with the order of injuries”. 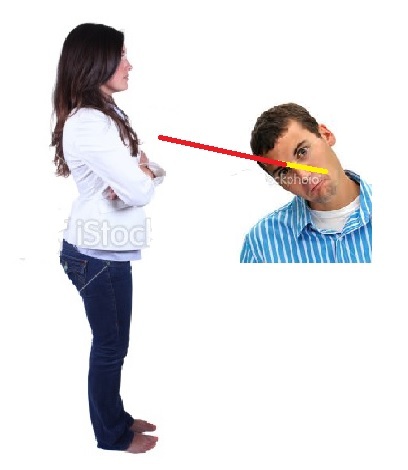 The diagram above is how Jodi explained the gunshot. A not incapacitating shot stunned Travis, and he fell to the bathroom floor, before going to the sink. This diagram is not scientific. 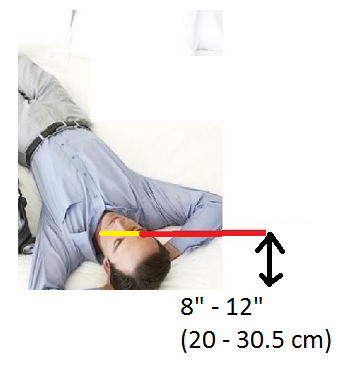 The shot (red line) would have to come from above Travis’ head and to his right on a roughly 45 degree downward angle. This theory fits the forensic evidence. 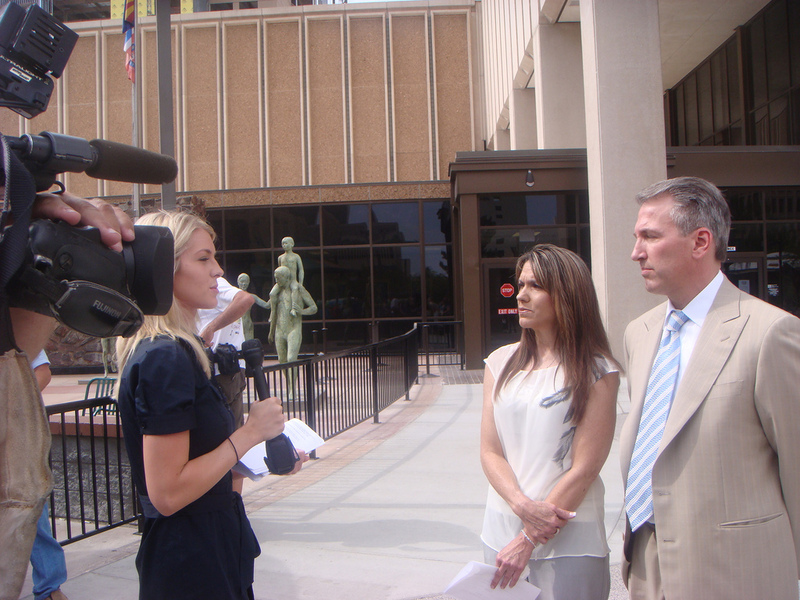 Jodi Arias may have gone to his aid, when the deadly struggle resumed. Dr. Horn made the jury and all of us certain that this could not be so. So we should take a look at the very important testimony of Dr. Kevin Horn. There are many ways a prosecutor can win a case. There is hard work, attention to detail, experience, excellent direct and cross-examination of witnesses, and preparation. There is also a fierce devotion to the job of bringing a dangerous criminal to justice. Finally you will need a good grasp of the evidence, and know how to explain and persuade a jury that your evidence is sound. Detective Flores was very convinced before the trial that the gunshot was first. He told the 48 hours interviewer three times that this was so. Was this because he trusted what Jodi Arias told him? I don’t think so. Detective Flores said that he is not a medical doctor and he cannot determine the order of injuries. He must rely on the medical examiner to be so confident that the gunshot was first or last. Why does it matter? 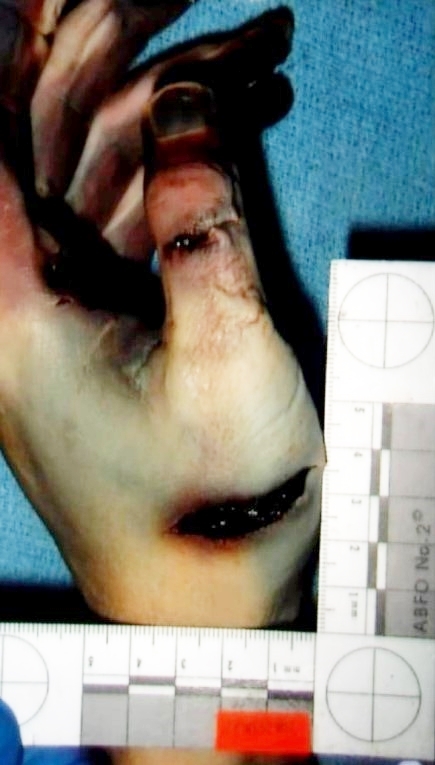 If the gunshot was last, this means many things that Jodi Arias said on the stand about June 4th, 2008 must be lies. It means that the attack on Travis Alexander began with a knife. After so many knife wounds and slitting the throat of her victim, Jodi then shot Travis in the head in cold blood, just to be sure he was dead or maybe to create the illusion of two attackers. Here, there is no possibility of self-defense. Pretend that it was proven that the gunshot was first. What does this mean? Here, there are two possibilities. Jodi shot Travis while he was sitting in the shower. The shot did not incapacitate or kill him and he was still moving about in pain. Jodi could not call the police or get help, because it looks very bad for her. So she gets a knife and “finishes him off”. The other possibility is that Jodi was telling the truth. She shot him in self-defense and he continued to come at her, so she got hold of a knife and fought back. Then in a highly charged state fueled by adrenaline, she went too far. Her memory was impaired in some way. If even one juror could believe this possibility, this jury could “hang”. If more jurors see the possibility, Jodi might not be found guilty of 1st degree murder. This is not a good position for the prosecution. 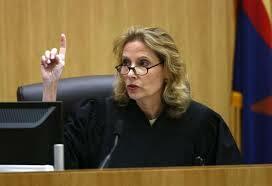 Jodi Arias already tried to plead guilty to 2nd degree murder. Every member of the jury must be convinced that the gunshot was last for the prosecution to be certain of winning this case. Then we are introduced to Doctor Kevin Horn. Dr. Horn proved convincingly that the gunshot was last. During his testimony, the prosecutor asked over and over about this point. Dr. Horn testified three times during the trial, and each time he gave more testimony about the gunshot and the order of injuries. A medical examiner is a trusted public servant, a scientist, and something of a detective. They are experts in their field and we can be sure what they say is true, right? 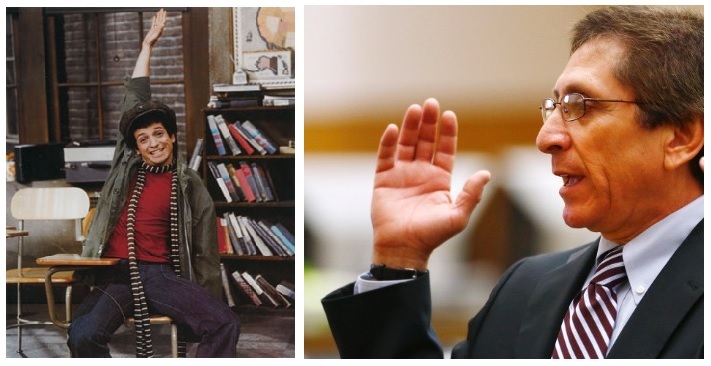 If you saw the trial of George Zimmerman, you will remember Dr. Shipping Bao testifying for the prosecution. First he said Trayvon Martin could only live 3 minutes after being shot. Then he said Martin could live 10 minutes. He thought Martin could have been shot from .4 inches away or maybe from 4 feet away.Bao said Trayvon would be immediately incapacitated. Later, he said Martin could have walked 20 feet. He said that many things were “not my job”. He read from notes that no one ever saw before. He admitted to improper procedures before, during and after the autopsy. Why do I bring up Dr. Bao? It took Dr. Vincent DiMaio, a renowned medical examiner and gunshot expert, to discredit Bao’s testimony. It seems that many times, lower level workers and assistants do a lot of the work, and a supervisor signs off. Dr. Bao said something very interesting. ‘My opinion is mine, it belongs to me. I can change any time, my right to change.’ But a change in opinion in a capitol murder case can mean the difference between life and death. “Dallas, Texas — A jury found appellant, Victor Hugo Quinonez-Saa, guilty of murder and assessed punishment at 75-years confinement and a fine of $10,000. “Highlands, Texas — On May 5, 1999, Brandy Briggs found her 2-month-old baby Daniel Lemons limp, barely breathing and unconscious at her home. She called 911 and the baby was rushed to the hospital. On May 9, the baby died. Ms. Briggs was prosected for 1st degree murder. The evidence was based on the opinion of Dr. Moore, a medical examiner. 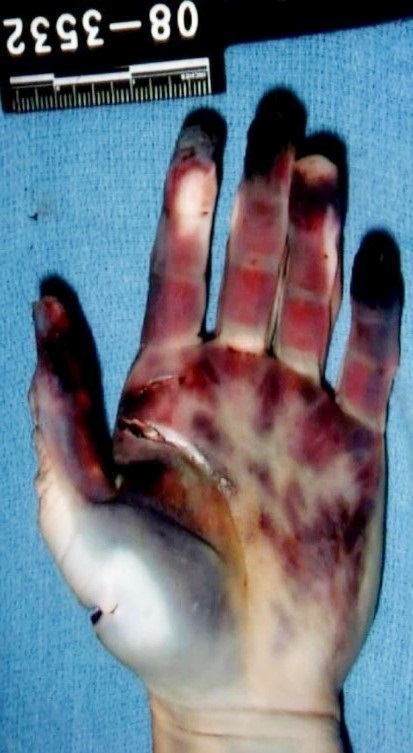 Medical examiners make honest mistakes like everyone else. Medical examiners are overworked and they are under pressure to help the prosecution team get a conviction. So, what do a few cases gone wrong really show? “Nearly two years later, the State finally withdrew its notice seeking the death penalty. After argument, the charges were dismissed with prejudice on August 4, 2010. Here, Dr. Horn seems to make a neutral diagnosis of injuries, which then changes to intentional infliction of injuries shortly after meeting with Detective Moran and the D.A.’s office. This death penalty case never made it to trial. In the next case, the self-defense case of Harold Fish, Dr. Horn seems to pass off mere speculation for scientific certainty. 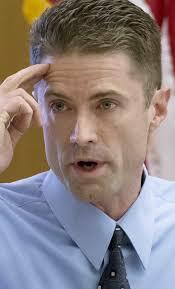 In the Arias case, Dr. Horn said that the gunshot pierced the skull and therefore must have impacted the brain. Dr. Horn said the victim was shot in the frontal lobe and therefore would be “immediately incapacitated”. Dr, Horn’s report indicated that the brain was not impacted by the bullet, but he claimed it was a typographical error. All of this is highly questionable. Dr. Horn stated that he found no blood in the wound tract. 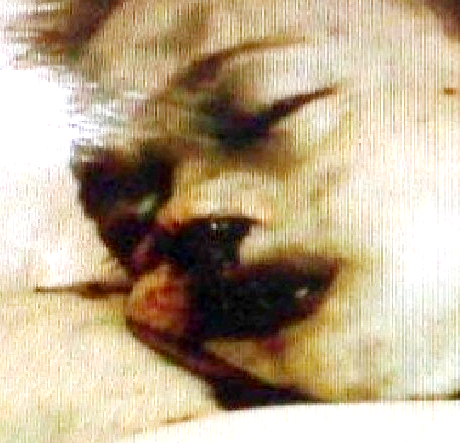 Crime scene photos show blood pouring out of Mr. Alexander’s nostrils. 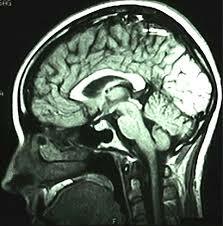 Dr. Horn stated that the gases from the gunshot would cause a massive shockwave through the brain. If the brain was impacted, the wound tract through the brain could only be mere fractions of an inch. Shortly before the trial, Juan Martinez aksed Detective Flores to meet with Dr. Horn. They met to discuss possible death penalty aggravators. Detective Flores changed his opinion and his sworn testimony. Dr. Horn’s opinion and report also changed. Detective Flores stated all this at trial. Dr. Horn was insistent and adamant about his new opinion after holding the opposite opinion for years. Imagine that! Imagine this: Lisa Randall was a grandmother and Day care operator who faced the death penalty and three years of prosecution based on no evidence other than the faulty medical opinion of Dr. Horn. Harold Fish was a retired teacher and a Mormon father of 7. Fish was an avid hiker and hunter forced to kill a man who attacked him on a trail. His conviction was reversed and he was released from prison to enjoy three years of freedom before he passed away. In both cases, there was no evidence at all to support a conviction. There is nothing anywhere in the past of either to suggest they would harm or kill another person. 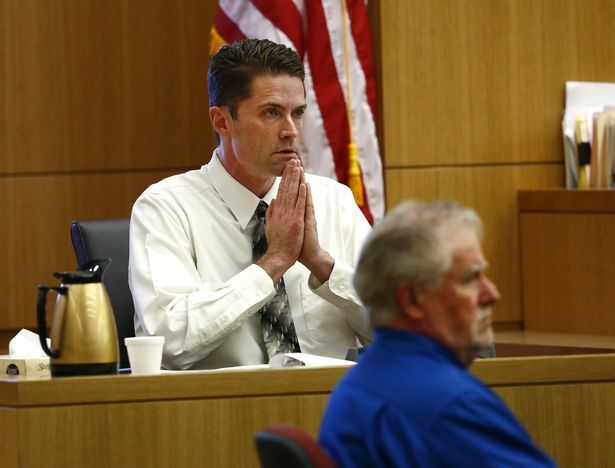 There are only the tragic events of one day and the testimony and opinion of Dr. Kevin Horn. The Prosecution was certain that the gunshot was last. 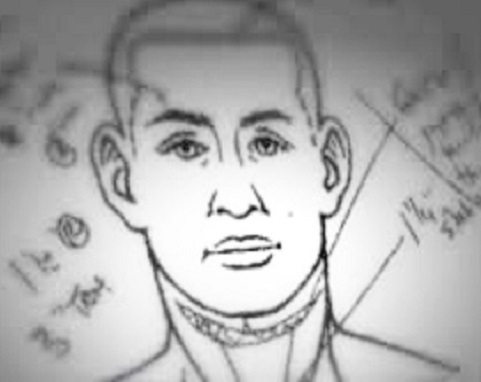 It was a post-mortem gunshot and Travis Alexander was already dead. If so, then there is no question that this is “gratuitous violence”, needlessly inflicting a gunshot after the victim had died. If so, this easily proves the heinous and depraved prongs of the cruelty aggravator. Interestingly, heinous and depraved were not charged in this case. 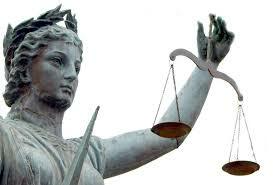 The prosecution took the gunshot last theory, persuaded the jury and most trial watchers, and got the conviction. Yet, the way the case was presented shows that the prosecutor does not even believe his own theory. Here is something else to imagine: the theory, using a presumption of guilt, that the gunshot was first and that Travis Alexander was shot above the right eyebrow while sitting down in the shower. This theory fits the forensic evidence. It has a much more profound “cruelty aggravator”, and it is a much more reasonable theory to seek a 1st degree murder conviction. Further, this is the only scenario under which the charges of both 1st degree premeditated AND felony murder make any sense at all. So you really need to ask yourself: Why, then, did the prosecution try so hard to disprove it? I call this the “death from above” theory. It’s not so scientific. Like Jodi, I’m an artist, so maybe I can see images in my mind and understand the dimensions easier than others. Maybe we need to use a dummy to truly see it. If Travis was sitting in the shower, then taking a presumption of guilt, this is how he was shot. It’s a slightly angled downward shot from in front and above Travis. 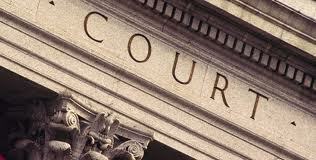 The prosecution didn’t want the jury to consider this theory because then the jury would also have to consider the defense theory, and the defense theory is the most reasonable of the three, according to the facts. This is the prosecution’s theory. 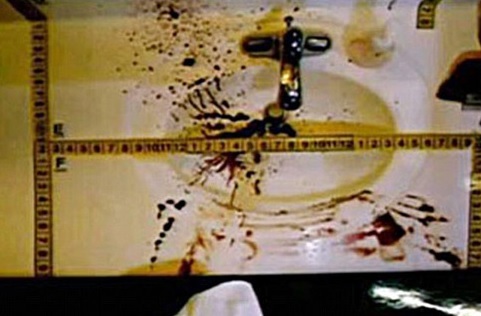 After Travis Alexander is stabbed and his throat is cut, Jodi drags him still “bleeding out” near the bathroom sink where, for some reason, she shoots him at a slight angle. 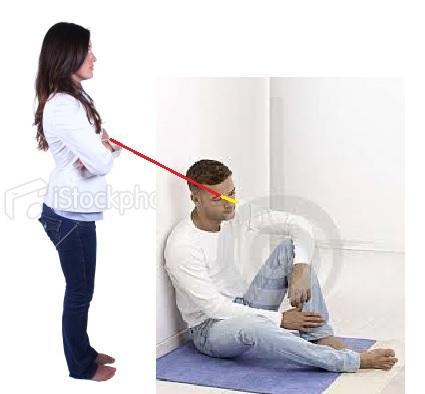 She doesn’t shoot him last in the shower, because he was found in the shower with his left side facing out. 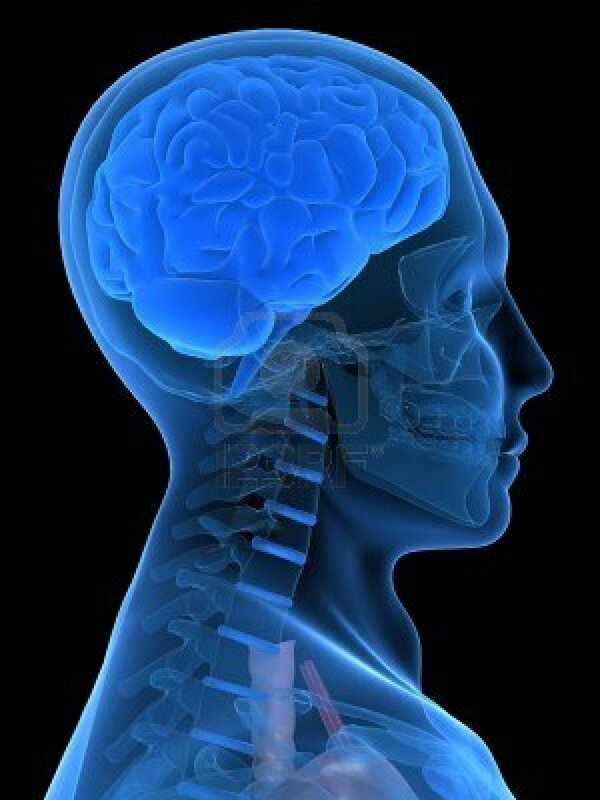 The average width of a human head is 18cm (7.1 inches). Let’s imagine Travis’ head diameter is 8.0 inches. The gun barrel would have to be somewhere near 8 to 12 inches above the floor. That makes good logical sense, doesn’t it, Dr. Horn? These are actual X-Ray and CT scans of the brain. Look at all that room right where Travis was shot. There is easily plenty of room for that gunshot to completely miss the brain. Travis was shot in the face through the skull and the nasal cavity. Travis was not shot through the frontal lobe. It was not “rapidly incapacitating”. Dr. Horn is wrong again. Unlike most blogs, ALL comments are accepted and will be posted.